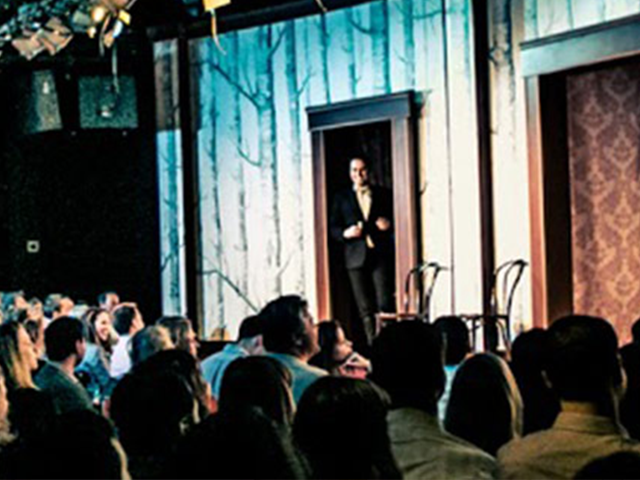 Many improv and sketch establishments including The Second City, iO Improv, and The Annoyance, offer awesome classes. Students at these schools also get discounted or free tickets to shows at their school. Often comedy clubs will send out special discount codes to their mailing list. So don’t be afraid to signup for mailing lists for your favorites. There is a lot of free improv and sketch comedy in Chicago. 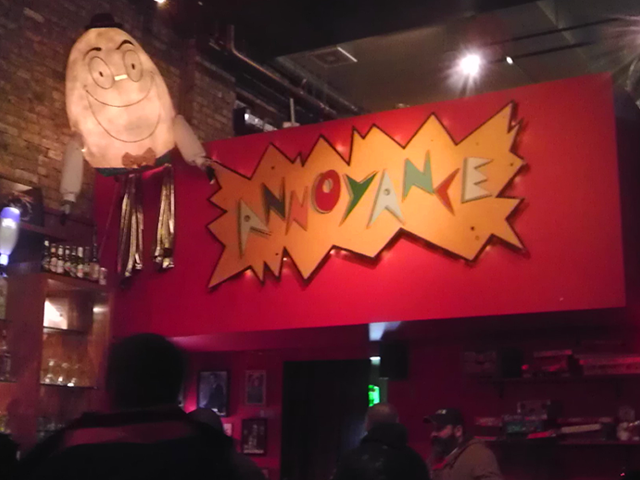 You may not find it at The Second City, but plenty of comedy venues like Annoyance Open Mic Night and iO’s free Wednesday night Harold shows have free shows where greener comedians test out their comedy chops. Every comedy club likes groups, especially big group corporate ones. Have your company organize a group outing or even have professionals come to your company for a private show or workshop. …Only if you’ve served in the military, obviously. 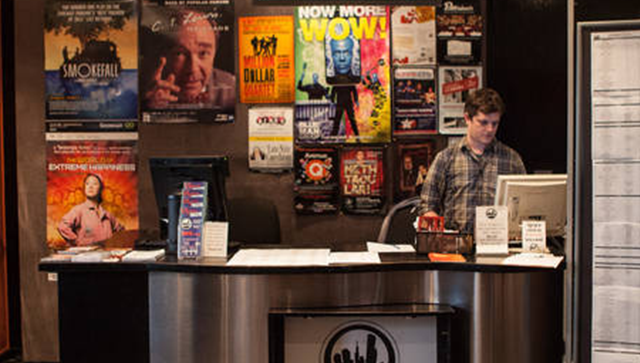 The Second City, for example, offers one free ticket per active military ID. Ask the box offices at your favorite comedy clubs to learn about their military discounts. 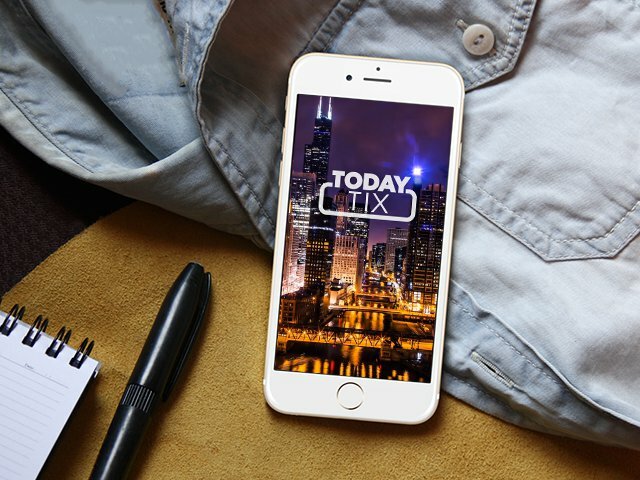 TodayTix is a mobile app for last-minute theater and comedy tickets. It allows users to search available shows and buy tickets for performances occurring the same day or up to seven days in advance from their phones. It’s available for iOS and Android and some shows on TodayTix even have Lottery or Rush programs for extra special deals. Call the box office and ask if they have any discounted tickets available. Or, show up at the door a little early and ask if there are any discounts. This won’t work for super popular shows at The Second City, TJ&Dave at iO, or H*tchCocktails at The Annoyance, but, if y/insider/chicago/posts/how-to-get-discount-theater-tickets-in-chicagoou saw a show listing a lot of comps on Goldstar — see if you can weasel your way in with a comp ticket at the door (and forego Goldstar’s comp ticket fees) since everyone knows packed houses solicit more laughs and make for better comedy shows. Want to see some theater, too? Check out our guide to getting discount theater tickets in Chicago.